I think the universe is trying to tell us something people! It is time to ride those bikes! 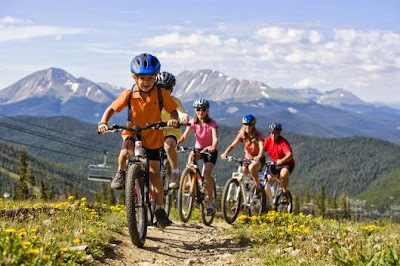 UtahMountainBiking.com has everything you need from expert courses that you HAVE to ride at least once, to family rides that all levels of bikers can enjoy. Check out the links below and find your perfect trail!